It’s time to get healthy, just in time for summer at the Savory Spice Shop Healthy Cooking Class on Thursday, May 16th from 6:30pm to 8:30pm. 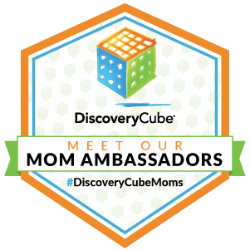 The popular Integrative Health Coach and Chef, Lisa Soto will teach how to replace processed sugar by using healthy blends of spices. With the use of the different spices, guests will learn how to create flavorful dishes that their families will love. The menu will include gluten-free options as well. All guests will bring home a dish for their families to enjoy along with the recipes to integrate into their daily menu planning. The cost of the cooking class is $40 per person. Reservations are required by calling 949-717-7776. Savory Spice Shop is located at 928 Avocado Avenue in Corona del Mar. 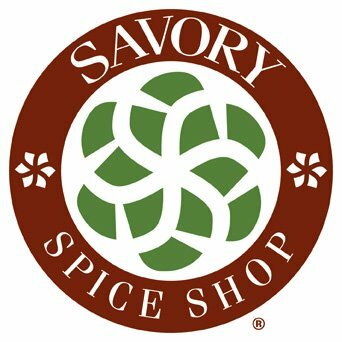 More information about the Savory Spice Shop can be located online at savoryspiceshop.com. Facts, photos and information provided on behalf of the Savory Spice Shop.